Education: B.A., LL.B (Hons.) 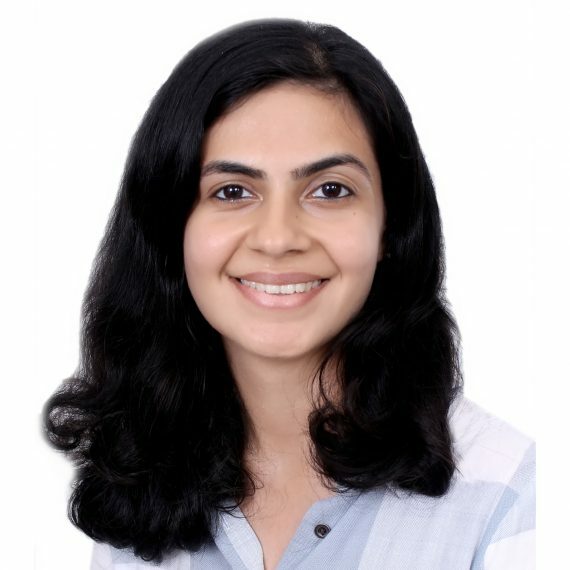 (National Law School of India University, Bangalore) At Ikigai Law, Tuhina works with the Policy Team on technology and innovation focused public policy and regulatory advisory. Previously, she has worked as a Consultant with the Member of Parliament (South Goa) and the Ministry of Law and Justice, and channels this experience towards her work with the team.